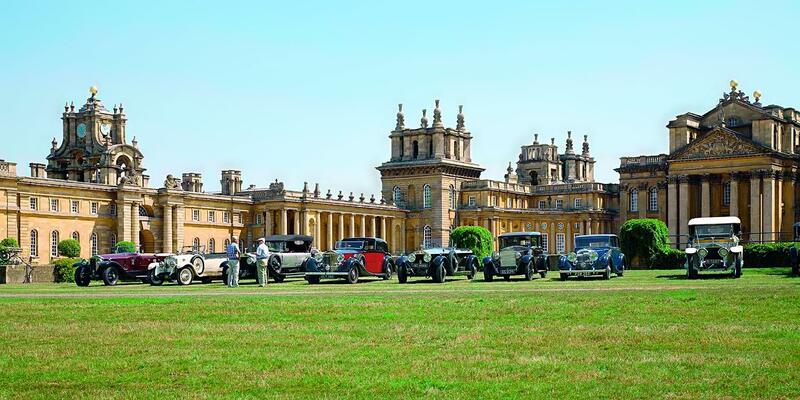 Auto aficionados, festival fans and families are getting ready for a hullabaloo of hot rods, vintage classics, exhibitions, trade stands, competitions and history at the eighth annual Blenheim Palace Festival of Transport. Sunday 24th August will feature the Classic Car Show and Monday 25th August will include not only the Classic Cars but also motorcycles, Minis and VWs, Customs, Hot Rods and Americans, Kit and Sports Cars. The bank holiday bonanza this year includes vehicle judging lead by former BBC radio presenter Les Clayton, whose apprenticeship at Triumph and subsequent 17 years of specialist commentary makes him quite the expert. 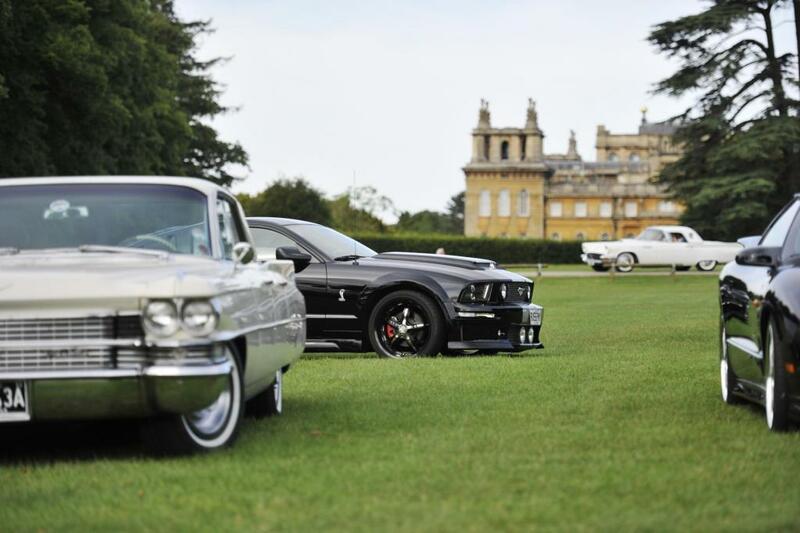 Event organisers Classic Shows have been running auctions and specialist car shows for almost 30 years and so they know exactly what gets the ‘petrol head’ in all of us hot under the bonnet. The show will have exhibitors, trade stalls and plenty of knowledgeable amateurs and motoring professionals offering a wealth of information, history and tonics about specialist vehicles. Admission: Park & Gardens ticket required: Adult £13.50 / Child £6.60 (Age 5-16) / Concession £10.20 / Family £36.00 (2 Adults & 2 Children). For info and tickets telephone 0800 849 6500 or visit www.blenheimpalace.com/whats-on/events.